The last time I was in London I was 22. Right after graduation from college some friends and I loaded up backpacks, bought a Eurorail pass and flew to London as the first stop of our journey. At the time the Pound worth was about $1.80 so everything was ridiculously expensive. On a tight budget, we barely had enough to pay for the expensive taxis let alone have a good meal, or even pay for museum tickets. Alas, our stay in London was brief as we quickly headed to other European countries with more dollar-friendly currencies. My memories of London are kind of hazy but I recall lousy food, expensive everything and not as much to see as other countries we visited like Italy and Greece. There was a lot of room for improvement in my impression of London. 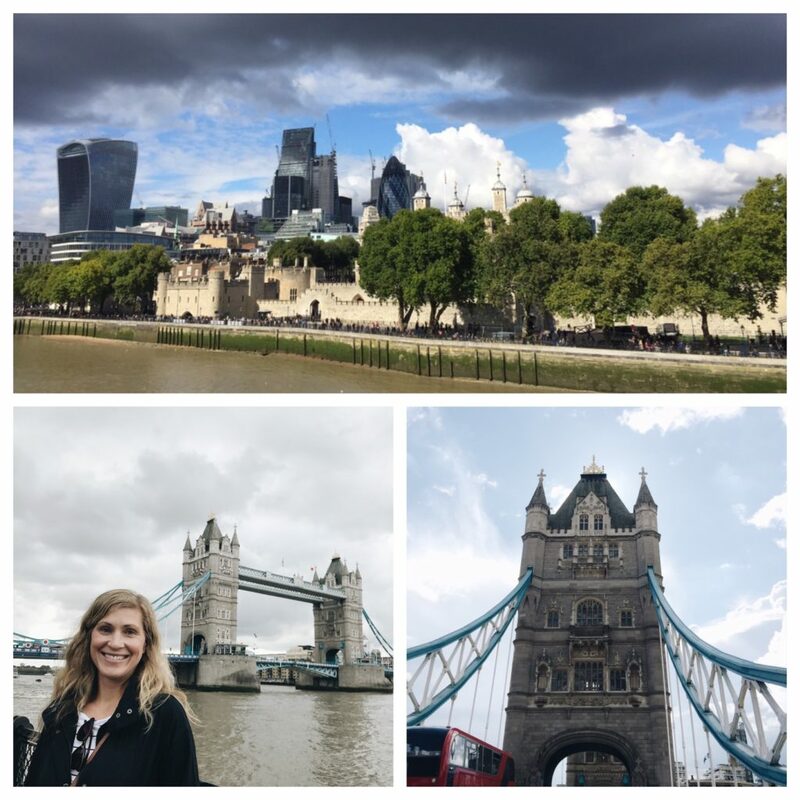 Our time in London was incredible and my husband and I walked away with a love for London as one of our favorite cities in the world. I venture to guess that even if you live in London full time it’s impossible to ever see, taste, and experience all there is to offer. Therefore, I could never presume to write a “guide” or itinerary. I can only share what we did and tried and loved. 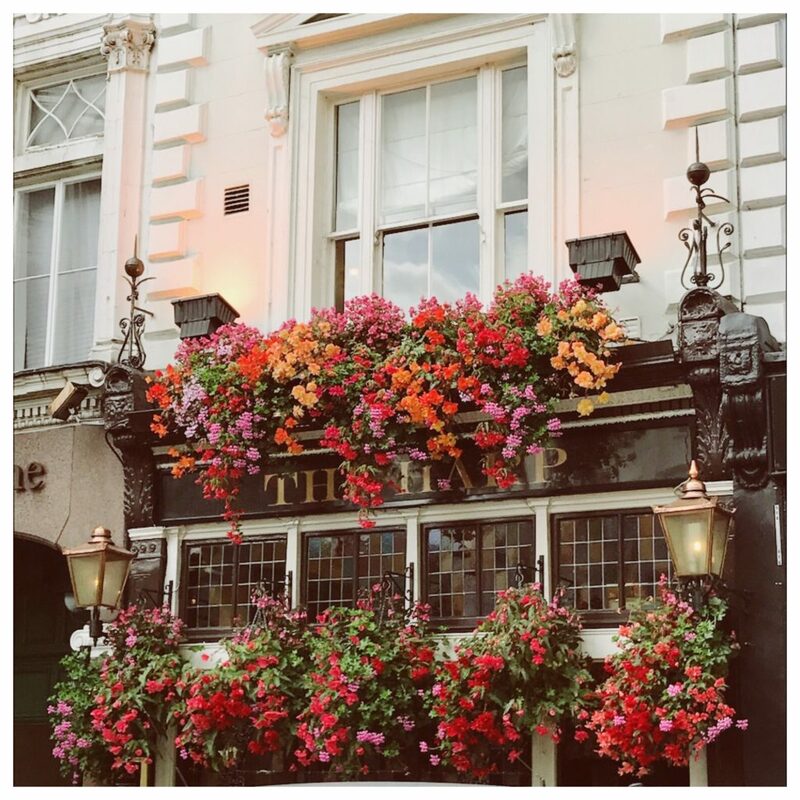 This post is really just an ode to London (and Oxford, and Windsor). 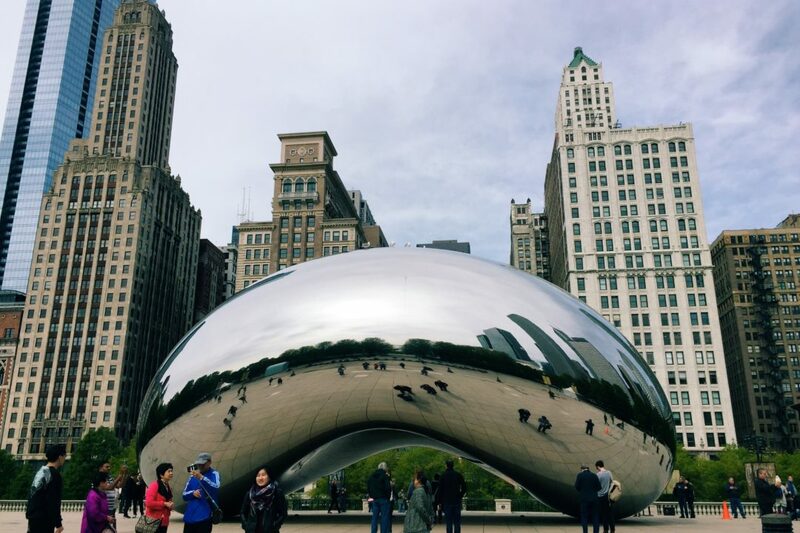 Also, I like to preface my travel blog posts with a little bit about my interests so you know where I’m coming from when I post about the things I recommend. 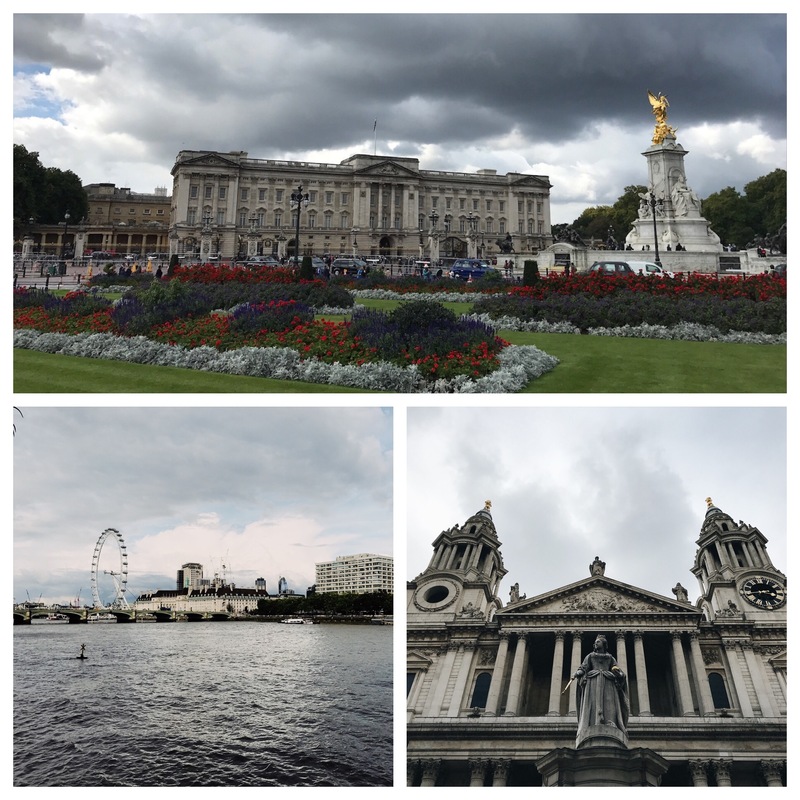 When I travel, particularly to a place like London my goals are to: Experience the city as much like a local as I can (using public transportation, finding less touristy spots etc. ), taste different foods and local beer/wine and visit cultural sites, museums and historical places. So let’s begin – perhaps I’ll just start at the beginning…. If you fly internationally you’ll likely go through Heathrow Airport, a giant airport on the west side of London. Its location is far enough that if you take a cab into the city you’re going to pay a hefty amount. Other options are taking the Tube, and there’s an Express Train from the Airport to Paddington Station that gets you there in 15 minutes. If you book tickets in advance its cheaper but you can buy tickets on the train as well. Its directly below the terminals where you transfer from Terminal to Terminal. Just don’t do what I did and jump on without looking at the sign. I thought I was going to Terminal 5 from Terminal 3 — no I was going back to London (palm on face). Seriously. I did that. 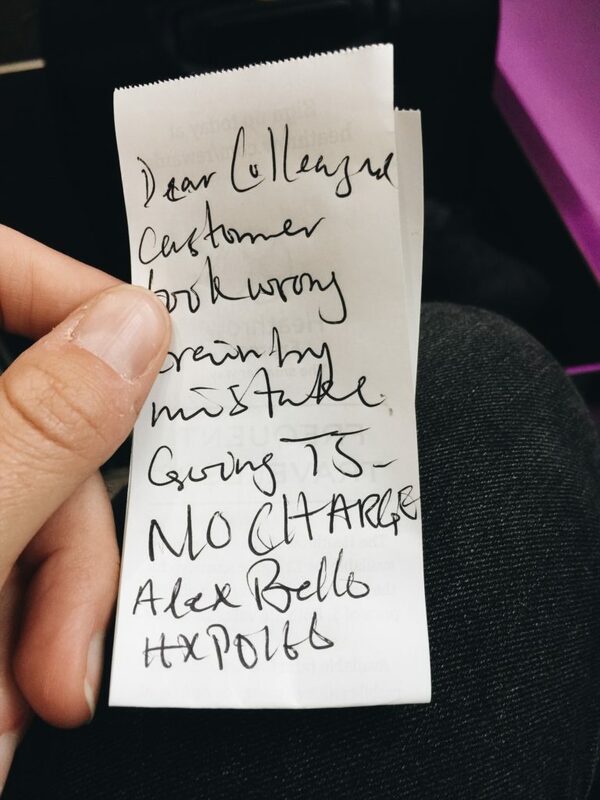 My lovely train conductor wrote a note to his colleague on the return train to not charge me for the ride. (Thank you kind sir!) But I did get to experience the express train and it was very comfortable and fast into town! When I go back to London, I will probably take this train. I honestly don’t know enough about the hotels in London to offer any guidance except to say that the Hotels Tonight app works well for week-of reservations. 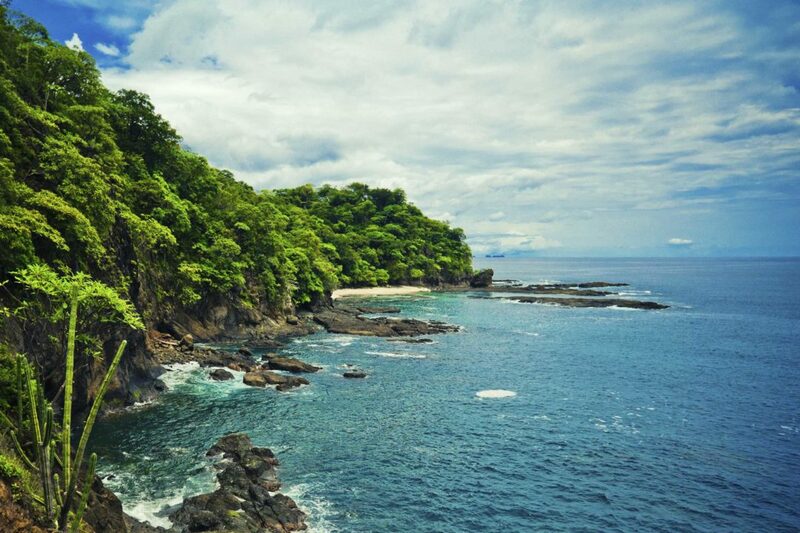 We found two very nice, affordable places through the app. We also stayed at the upscale InterContinental O2 hotel in East London for the conference I was at and it was beautiful but far from the city center. Through Hotels Tonight we stayed on a Floating Hotel (a first for me!) 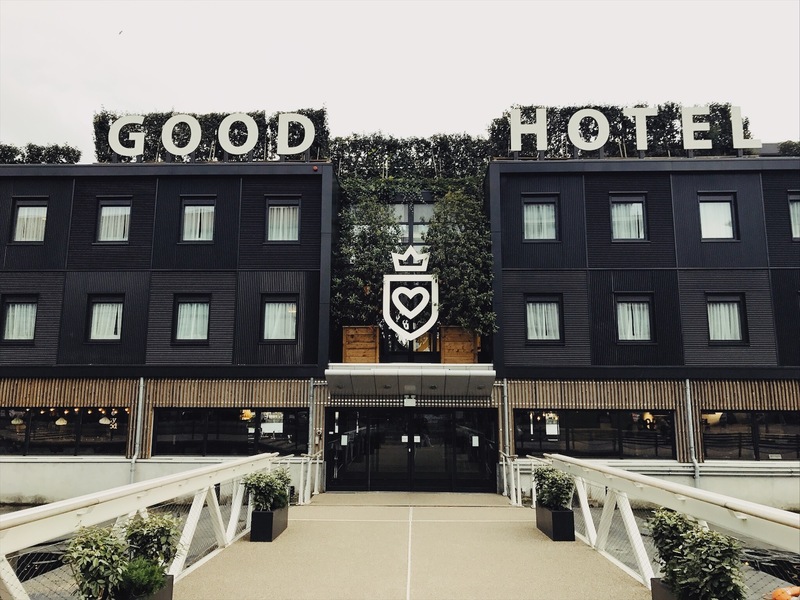 — called The Good Hotel on the Royal Docks that was also far from the city center, but very cool (modern décor, simple, small rooms). Finally, my husband stayed one night at the CitizenM right next to the Tower London before I arrived. His room was the size of a shoebox, but it was very modern and he had a great view and changing light colors in the bathroom (but that’s another story). 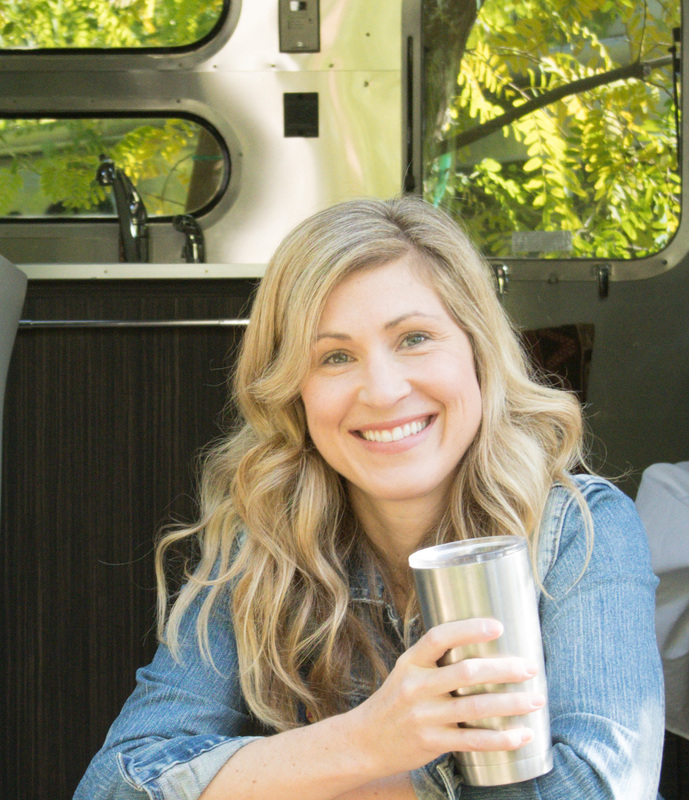 I think finding a neighborhood that is close to the things you want to do is probably the most important. However, because London’s Tube and trains are so good and convenient, even staying outside of the city center is doable especially if you want to save some money. The last time I was in London my experiences with food were poor. I was also poor, so I wasn’t exactly eating at five star restaurants. Things could only look up from my last visit. And, boy did they go up. 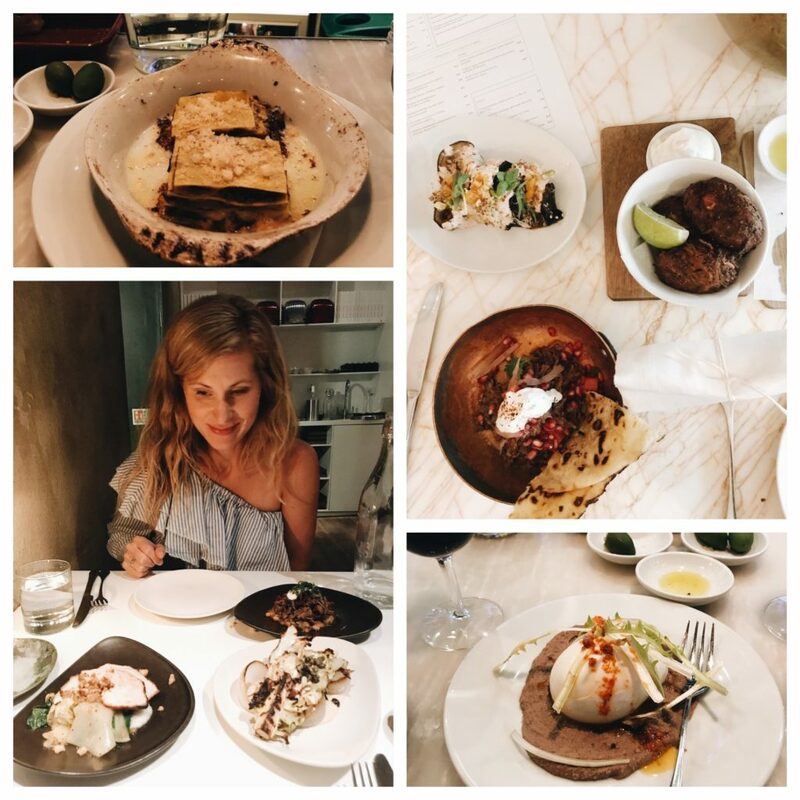 I had some of my favorite and most memorable meals in recent memory in London. Before we left, everyone told us to go to pubs and have the fish and chips (we did and it was good). But I wanted to experience more of the ethnic foods I had read so much about. Indian, Mediterranean, Italian, and more— London is a global melting pot and is famous for its international cuisine. 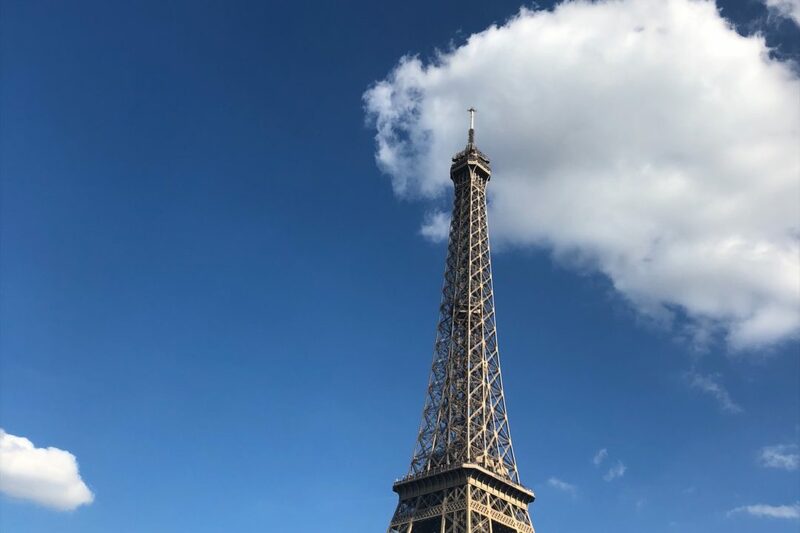 Again, I could never presume to write a guide on restaurants, I can only share what we did and ate – but these restaurants were outstanding, fun, memorable, comfortable, exciting and different. I REALLY wish they were near our house, or at least on the same continent. Oh my goodness is this place delicious. If you like Indian food you will love Dishoom. Its served small plate style for sharing. My guess from the line out the door is that everything on the menu is good. We had the lamb samosas, the black daal, naan, veggies and a few other things and we were more than full. It was one of those times where you know its best to stop eating but you can’t! Fortunately we did a lot of walking after dinner to walk off the food coma. This year I bought the cookbook Jerusalem by Yotam Ottolenghi, then I picked up Plenty [I linked to the cookbooks in case you’re interested]. I am hooked on his take on Mediterranean flavors. One of the first things I did when I found out I was going to London was to book Nopi. We ate downstairs at large group tables right by the kitchen where we could watch the chefs cook. What a treat! It was everything I hoped it would be. The Lamb Shwarma, the croquettes and the eggplant were incredible. We topped off the night with caramel ice cream with fudge and peanut brittle. The food is similar in flavor profile to Nopi, in fact we ordered the Goat Shwarma again. It had different accompanying items but was roughly the same (and delicious!) The vegetable dishes were just outstanding. I am in love with the roasted cabbage. The desserts in the front bakery also looked divine! Unfortunately I was so full I didn’t have enough room in my belly to order any. But when I go back, I am saving room for dessert! Especially because Yotam Ottolenghi just authored a new desserts cookbook that is next on my wish list. This Italian food is so crazy good. The portions are small – and best for sharing. We had grouse lasagna that had so many layers of flavor we were oohing and aahhing every time we took a bite. Next time I’m in London I’ll plan to see a show (the theaters are just around the corner) and then head here for dinner again. I loved it so much. The best cappuccino we had in London (and we tried a LOT). It was just perfection. Go to the hotel lobby and there’s a small coffee area. The croissants are also just amazing. 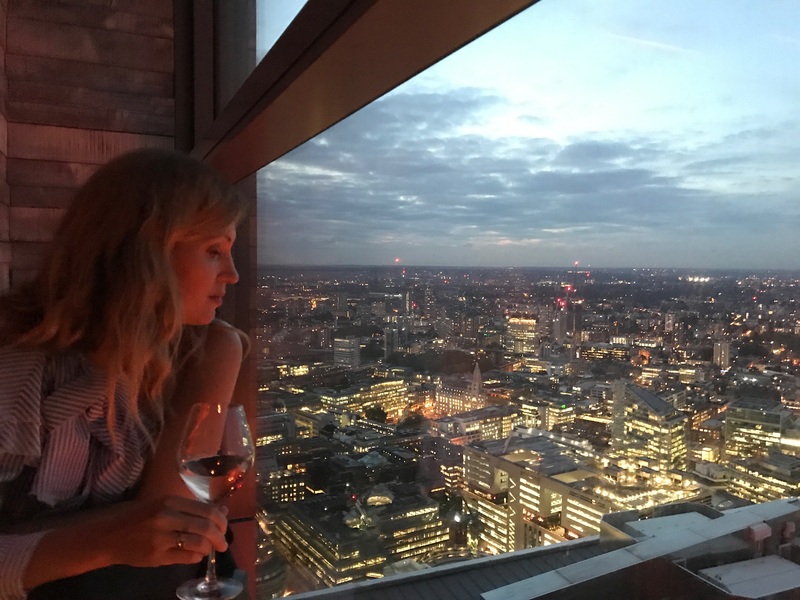 A friend of ours recommended the Duck and Waffle for the views and drinks. We booked a late dinner at Ottolenghi and decided to have a drink beforehand here. The elevator is on the outside of the building and it takes you straight up 40 floors to the top of the building. There is also a sushi restaurant that looked fun one floor down. I can’t comment on the food but the view alone was worth coming for. We loved watching the sun set over the city and the twinkling lights. 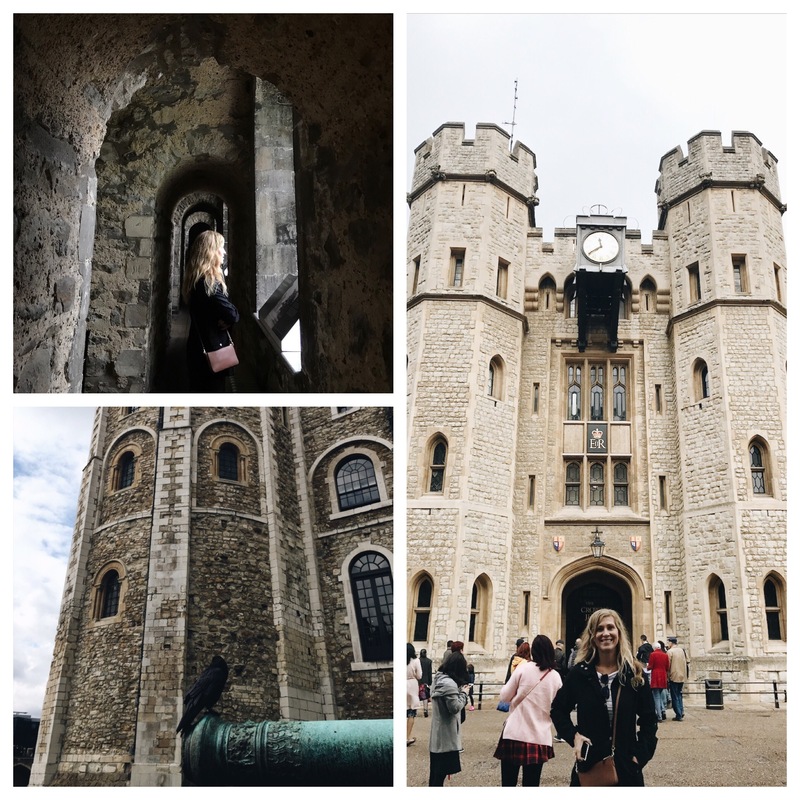 There is so much to do and see in London. With just a few days to explore we crammed a lot in, but there is so much more we missed. 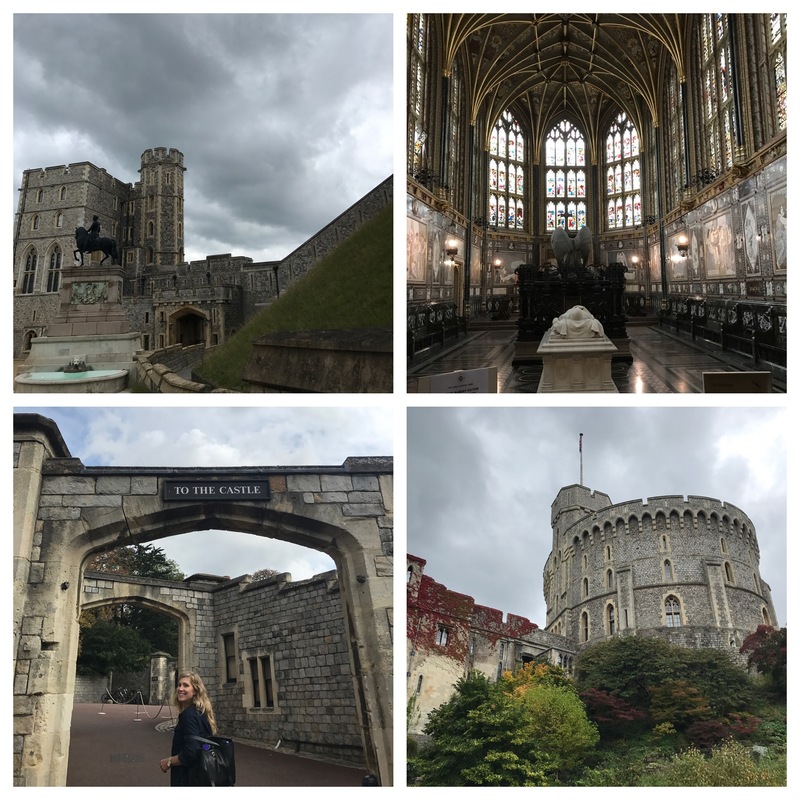 My husband got to do a lot more sightseeing and museum visits while I was in meetings but here are some of our favorite places we visited. Walking across the Tower Bridge that spans the Thames river is fun to experience. There is a paid exhibition you can do to learn about the history (built in Victorian era 1886) and a glass bottom floor. You may recognize this bridge if you watched the London Olympics in 2012. The Olympic Rings were hung from the bridge during the games. London is famous for its museums, many of which are free. 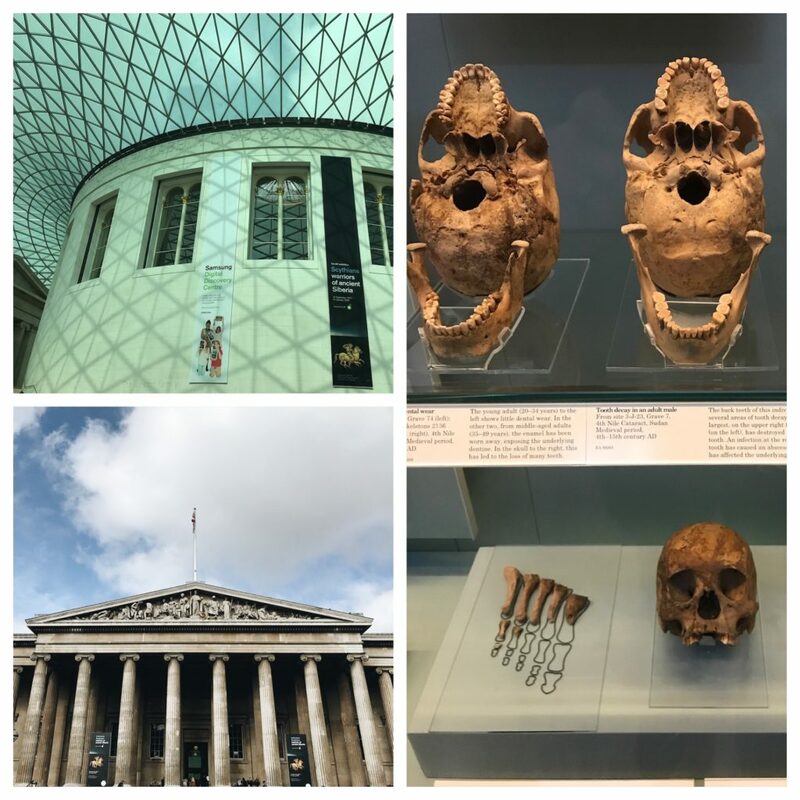 Even though I’m the one who loves museums, my husband is the one who checked out the British Museum (I had meetings for work that day). I can’t comment on it, except that he said its enormous, and there is so much to see including the famous Rosetta Stone. I’ve heard that its best to do some research before you go and come prepared with some ideas of what you want to see, otherwise it can be a little overwhelming. One place I’m sad I didn’t get to see and definitely want to visit next time is the Tate — London’s modern museum. I have heard its amazing and its on my must-see list! Some of the other major sights in London include the massive London Eye. Originally meant to be a temporary fixture, the well-loved wheel is now permanent. We didn’t go on it, but people we talked to loved the incredible views of the city the Eye offers. 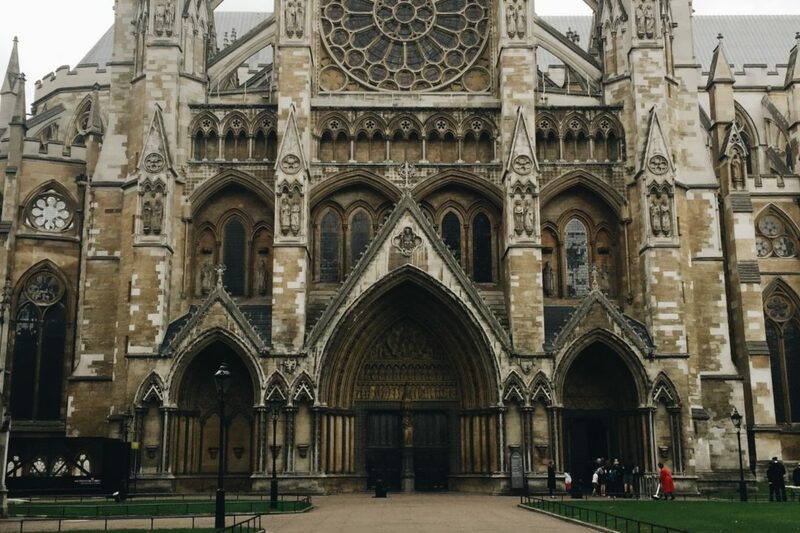 Other things to see and tour include: the House of Parliament (which has the famous Big Ben clock), the incredible parks (St. James, Hyde and others), Buckingham Palace, Westminster and St. Paul’s Cathedral. This cable car (flight) extends from the Royal Docks to Greenwich Peninsula where the O2 Concert Venue (and our hotel the Intercontinental) are. We actually used this as a mode of transportation to get from our floating hotel at the docks to the Peninsula where the tube line into central London is. The fares are cheap and we just used our Oyster card to board. It was a fun and useful mode of transportation . 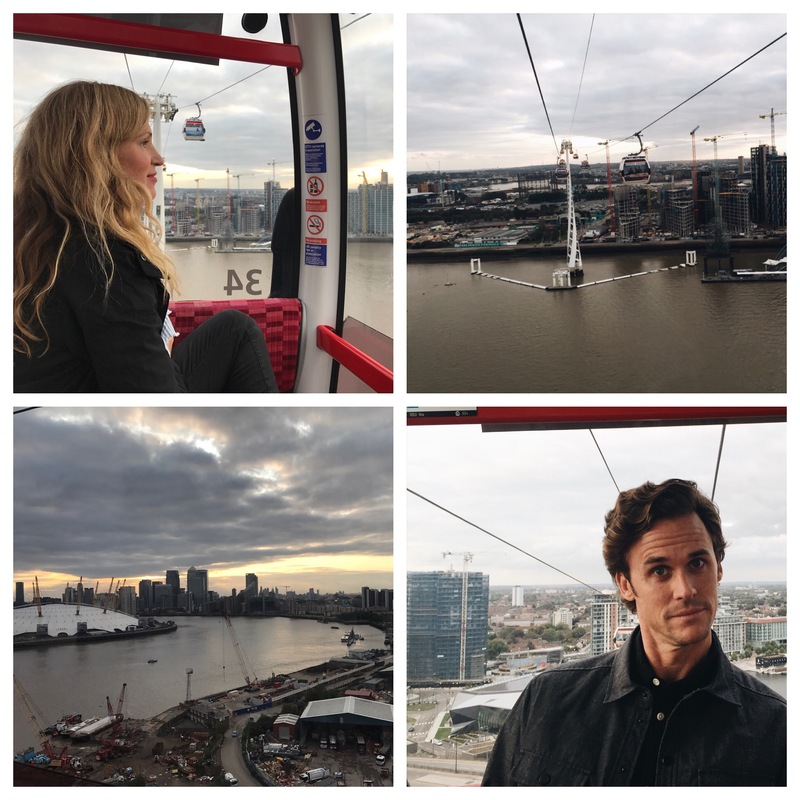 I don’t know that I would ever suggest making a point to travel to ride the Emirates line, but if you’re in the area its a fun activity (as long as you’re not afraid of heights!). The highlight of our trip was definitely our day trip to Oxford. Coming from the US, and California in particular, we’re not used to seeing so many OLD historical sites. Oxford is just incredible, from the beauty of the churches, buildings and gardens to the historic pubs and taverns (which I detail more below). The journey to get to Oxford was really easy. We took the Underground to Marylebone Station and went on Chiltern Railways. It was about 26 Pounds per person per way ( about 70$ each person total). The trip is just over an hour from London. The train drops you off right in town and we just walked everywhere once we got to Oxford. This was just incredible. I love flowers and interesting plants. 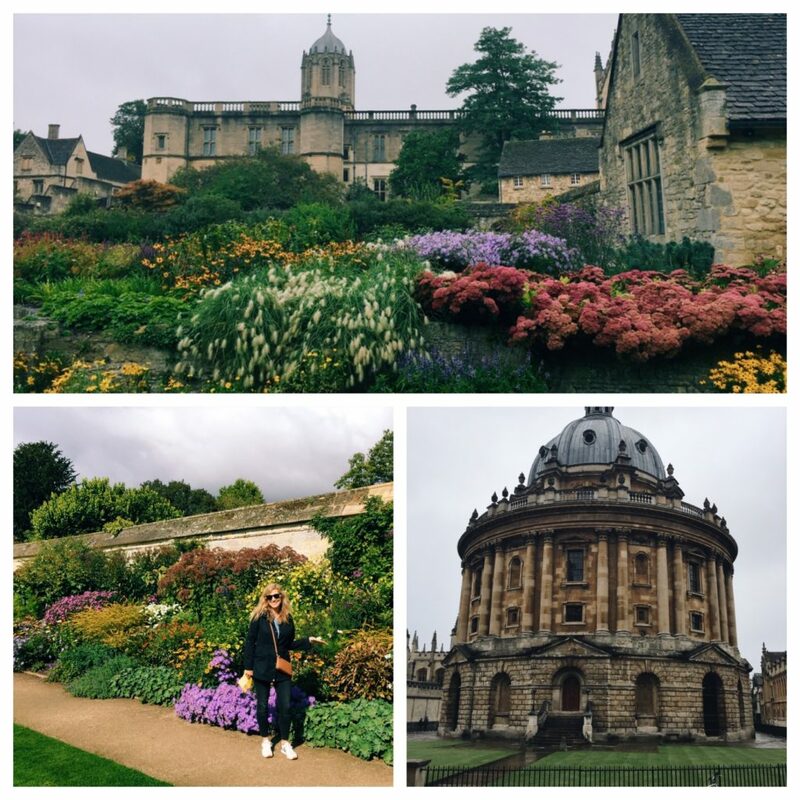 The Oxford Botanic gardens are unlike any I’ve seen here in the U.S. I loved the large medicinal beds that show all the plants used for different ailments. (Yes, there’s even some Cannabis that apparently doesn’t contain any THC). They also have orchards, fountains, and green houses. We spent an hour walking around and could have stayed longer. 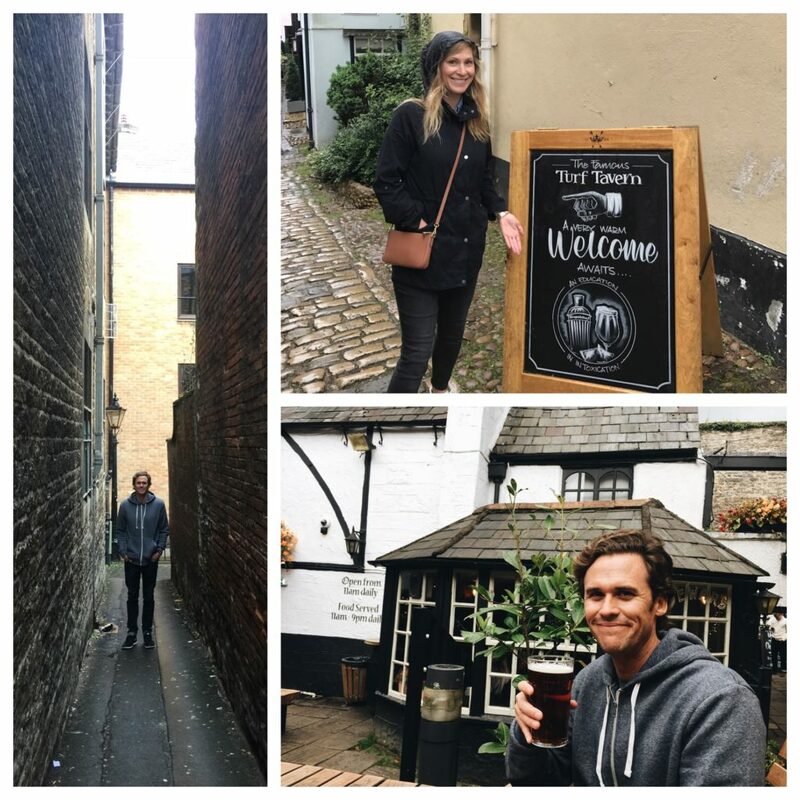 My husband was on a hunt to go to two places in Oxford: The Eagle and Child and the Turf Tavern, a drinking establishment dating back to 1381 that is well-hidden. The Eagle & Child is associated with a writers group that includes C.S. Lewis and Tolkien. Lord of the Rings nerds *which we are* will delight in the thought of having a pint in the same place that the Hobbit was perhaps written. They also serve a delicious meat pie. Turf Tavern is well hidden in a back alley. We enjoyed going inside the small tavern room with seriously low ceilings. We sat outside and enjoyed some beer while taking in the history. The spot was filled with both locals, students and tourists like us. Its definitely a place not to miss if you enjoy beer. There was a funny sign at the Tavern that said that it was the location where supposedly Bill Clinton did NOT inhale during his days at Oxford. Windsor Castle is another easy train ride from London. We left from Paddington Station and took a short train ride to Windsor. You can easily walk from the station to the Castle. Windsor Castle is a royal residence first built in the 11th century and added to over the years. Its the final resting place for a lot of famous people including kings and queens. Windsor Castle is the largest inhabited castle in the world and it also remains a functioning royal home. The Queen uses the castle as a royal palace as well as her weekend home and it is now as often used for state banquets and official entertaining. When you arrive and purchase your tickets pick up a set of headphones and a device that allows you to do a walking tour of the palace state rooms, and the cathedral. I really enjoyed hearing the history and seeing all of the works of art, the rooms where banquets are still held, the grounds and more. London is such an exciting, colorful, historically rich and diverse city. I could have stayed for weeks and I can’t wait to go back and experience more. I hope you enjoyed this post. I’d love to hear some of your favorite spots in London.